New Ofsted guidance for inspectors means that a school’s involvement in the Global Learning Programme (GLP) could now play an even more important role in the outcome of a school inspection. In a recent Ofsted School Inspection Update, the National Director states that, as the GLP ‘maps onto the four Ofsted core judgements and to SMSC’, schools on the programme should be able ‘to set out how the GLP is contributing to their provision and outcomes for pupils’. Highlighted positively in inspection reports, global learning is reported as contributing to the enjoyment, engagement and learning of pupils in GLP schools – reinforcing their curriculum knowledge and understanding. It also provides an ideal way to promote SMSC and values. With nearly 4000 schools now benefiting from the funding*, free training, curriculum guidance, resources and support from a local school-led network, more and more teachers are realising the value that the GLP can bring to the development of their pupils’ engagement, knowledge, skills and values across the curriculum. The GLP supports raising standards by providing tools to help Key Stage 2 and 3 teachers embed global issues into the teaching across the curriculum – including core EBacc subjects. This supports the delivery of a richer, more interesting curriculum and helps pupils to develop better independent enquiry and critical thinking skills. Sign up today at www.glp-e.org.uk for instant access to this wide range of free materials and support. 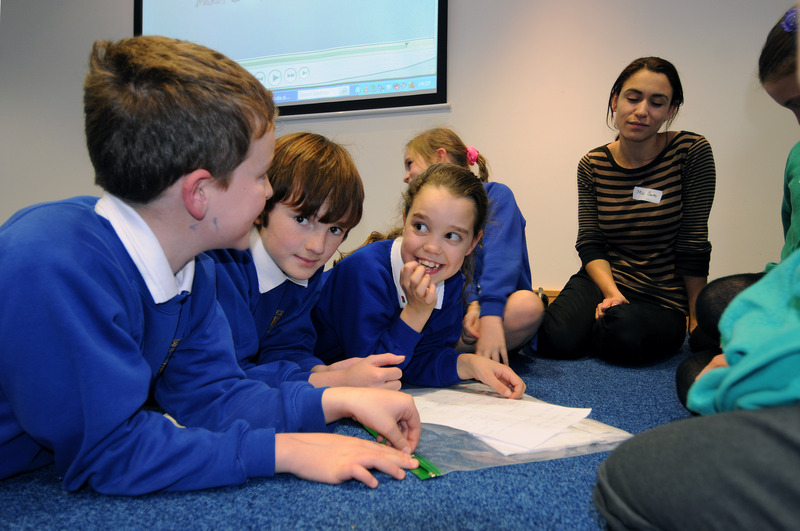 If your school already has an interest in teaching global issues, you could become a lead school in your area for the GLP, and receive funding*, training and local support to become a GLP Expert Centre. *The GLP is funded by the UK government. All schools can join the programme but funding is only available to Key Stages 2 and 3 in state schools in England. The GLP in England (GLP-E) is managed by a consortium of partners: Pearson (lead), Geographical Association, UCL Institute of Education, Oxfam UK, Royal Geographical Society (with IBG), SSAT and Think Global.